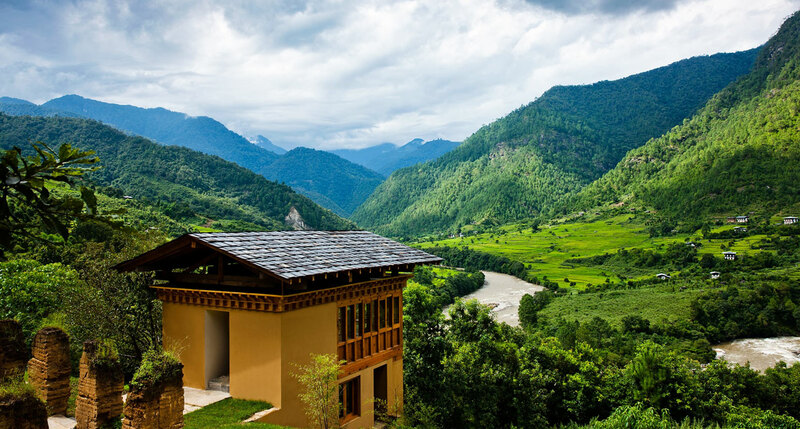 Looking for Hotels in Bhutan ?. A clean, tidy and comfortable accommodation is what every traveller wants. Visiting different locations on the whole day demands a nice relaxation in a hotel or resort with 24x7 room service. But searching hotel rooms or resorts in Bhutan, might cause you hazards so we help our guest to select the best hotels and resorts in Bhutan as per the budget to make their stay Memorable .